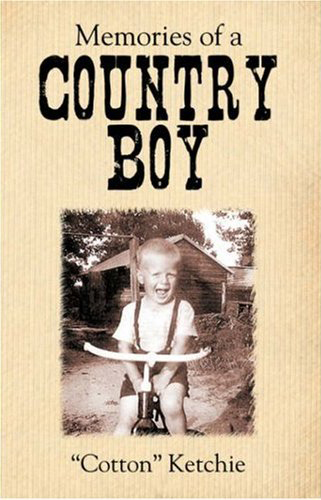 Memories of a Country Boy is a collection of heartwarming episodes that took place in the life of nationally known artist "Cotton" Ketchie. 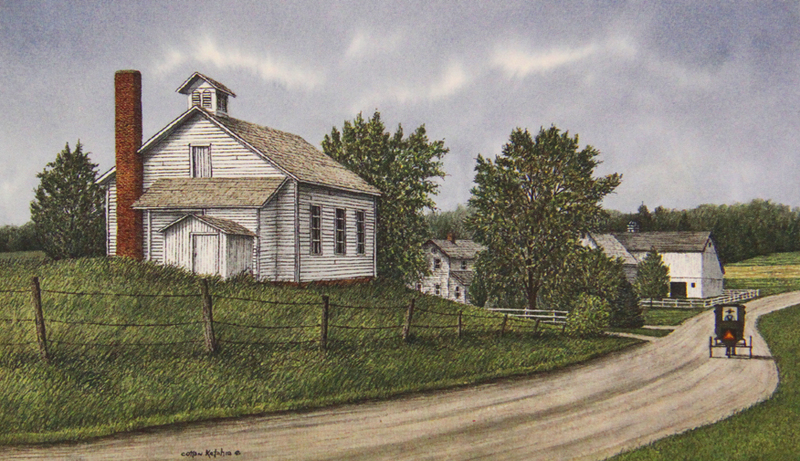 He grew up in the country, north of Mooresville, North Carolina, near his Grandmother's small farm. 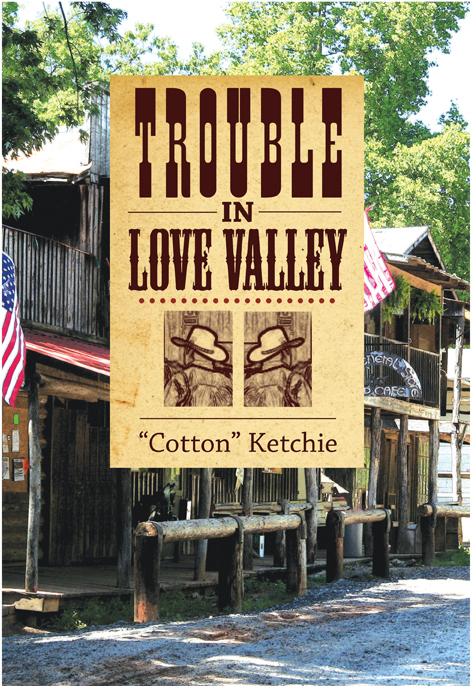 Each chapter is an amusing window into the life of a country child of the 1950's. He understands and appreciates that everything from possum hunting to getting shot with an arrow by his brother has added to his many colorful memories. Ketchie's dream of finally becoming an artist is realized in the summer of his life. 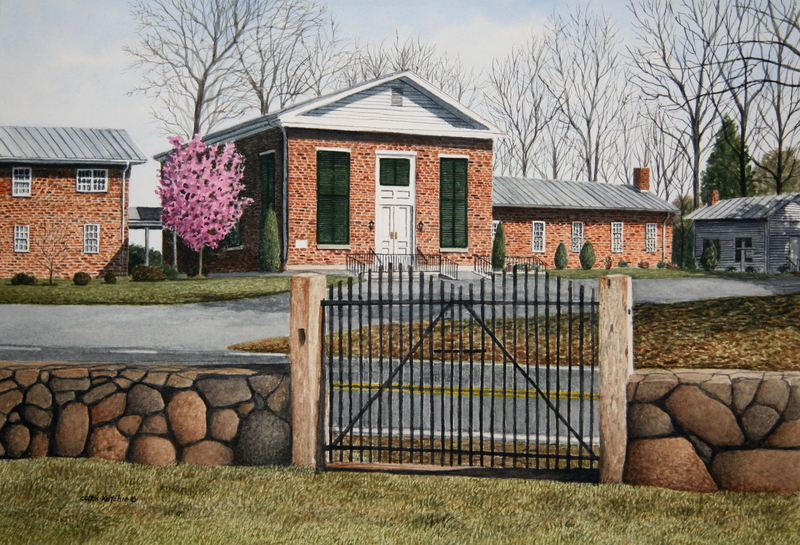 Mooresville, North Carolina has always been home to nationally known watercolorist, "Cotton" Ketchie. 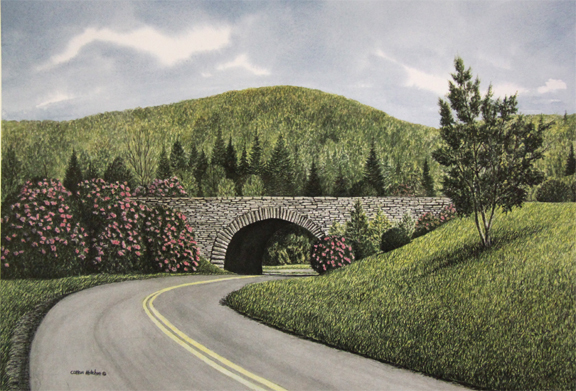 Some twenty-five years ago he began sketching local landmarks to supplement his income soon the growing demand for his work launched his art career. 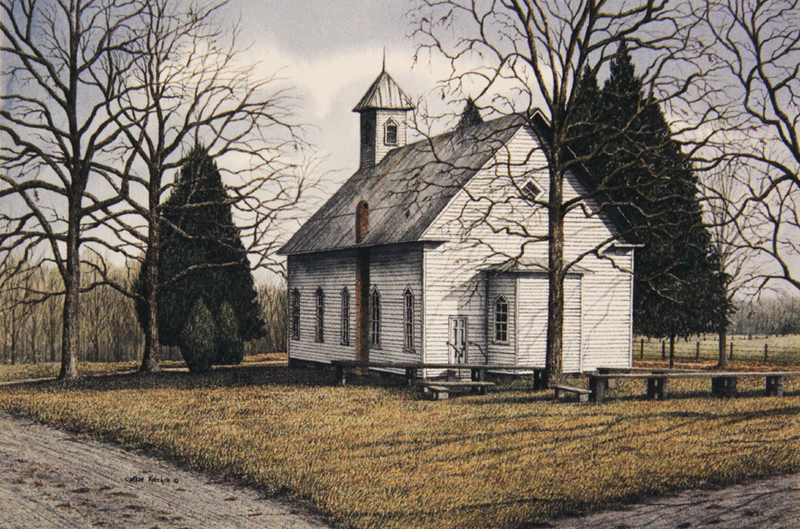 Today his works can be found in collections across the United States and throughout the world. 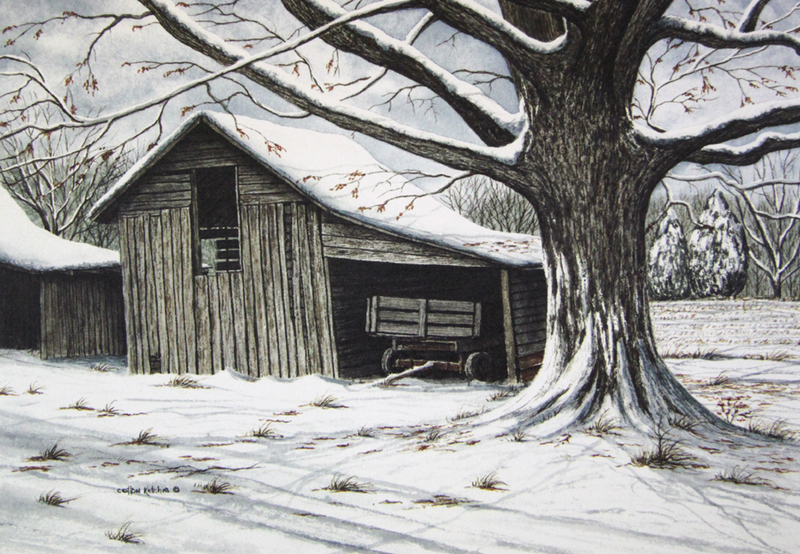 For twenty years, "Cotton" Ketchie's Landmark Galleries, Inc., in downtown Mooresville, has showcased the works of this talented "country boy" who dared to dream that he could become an artist. 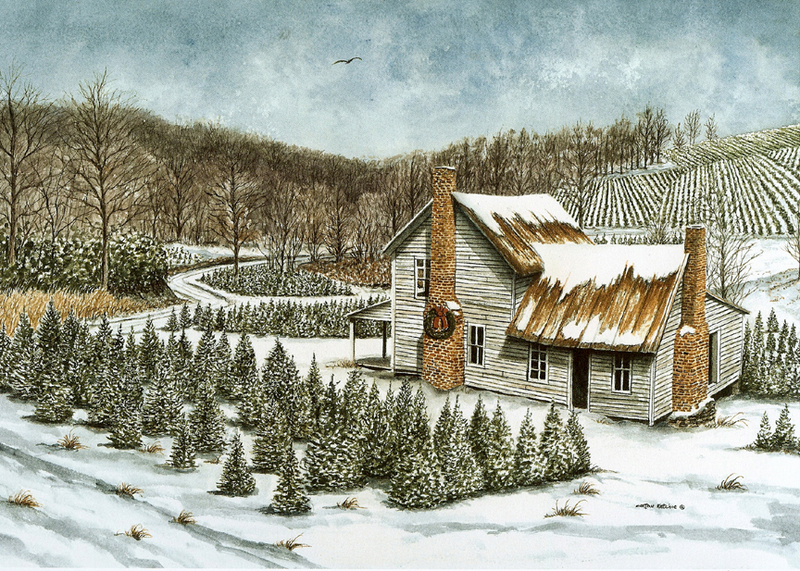 Visit his gallery at 212 North Main Street or view his works on the web at www.landmark-galleries.com.